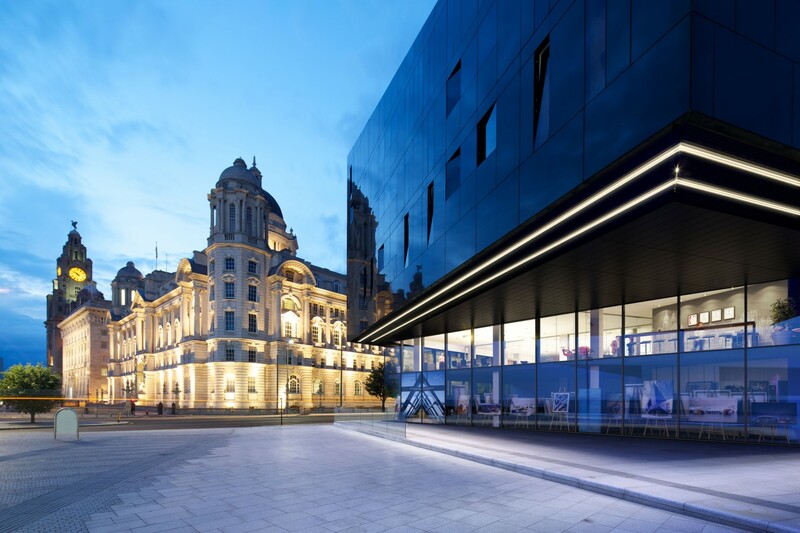 ION Property Developments Limited are a long-established regeneration developer which specialises in developing buildings to institutional standards encompassing retail, leisure, transport, education, hospitality and employment. We have a proven track record of creating strong partnerships with key stakeholders and have worked closely with a wide range of private and public sector partners over the last 28 years. Master planning large regeneration areas is a fundamental part of ION’s development activities and recent examples of this include the Wolverhampton Interchange on behalf of the City of Wolverhampton Council, the Knowledge Quarter Gateway on behalf of Liverpool City Council and Rhyl Waterfront on behalf of Denbighshire County Council. Current projects include Lime Street in Liverpool, Wolverhampton railway station redevelopment and the development of Earlsfield Park, a new high quality employment park, aimed at advance manufacturing, located at junction 2 of the M57 which is being undertaken in conjunction with the Knowsley Estate. We are urban regeneration specialists who develop cityscapes cleverly and sympathetically. As successful with heritage and listed buildings restorations as with new builds, we have the experience, knowledge and capacity to deliver large development schemes and sustain lasting successful partnerships. We know from experience that brilliant partnerships lead to successful end projects. We work with leading architects, private investors and civic leaders, as well as education, transport and housing providers. It is the depth and breadth of these relationships that make our work successful. We make developments that stand the test of time. In design, purpose and for the people that use them. This philosophy forms the way our projects are conceived and delivered. We make long term decisions, from a commercial perspective and for the places we regenerate. Every development is different. The cities we work in have varied cultural perspectives and each partnership has distinct end objectives. The level of work we do is highly bespoke and it requires a creative and flexible approach for each project. Our buildings form our legacy and it has always been important to us that they are sympathetic to the environment they are in and the people who use them. Additionally, we are increasingly committed to making sure our projects respond to the growing need for sustainability and energy efficiency. Our aim is to exceed environmental planning requirements wherever possible.